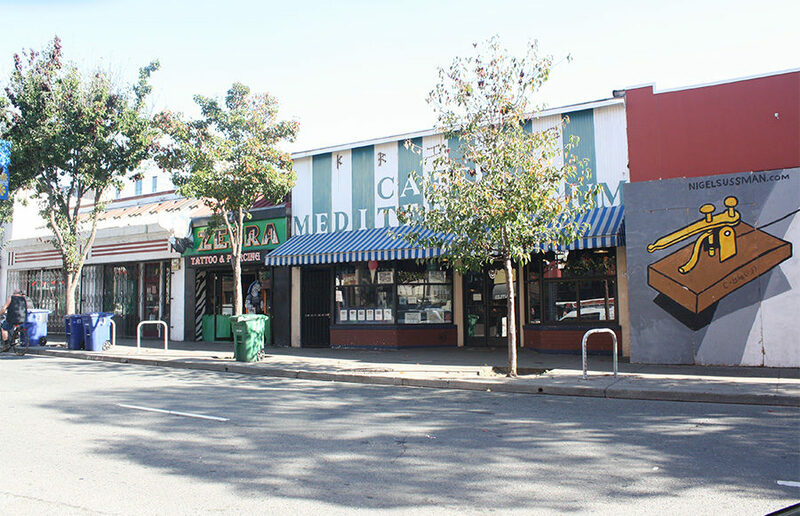 After 60 years of service to the Berkeley community, Caffe Mediterraneum — a historic center of counterculture movements — will be changing ownership. In the 1950s and ‘60s, Caffe Mediterraneum, often referred to as The Med, was popular among members of the Beat generation, the Black Panthers and those involved in the Free Speech Movement. 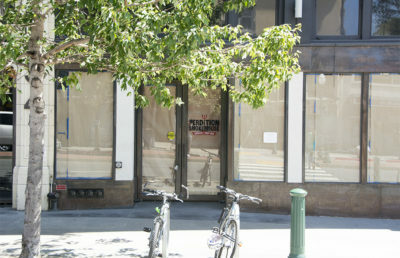 As first reported by Berkeleyside, the property is set to be leased to new owners who plan on remodeling the business and reopening in 2017. “Supposedly, Allen Ginsberg wrote part of ‘Howl,’ the famous Beat generation poem, while he was sitting in here,” said Craig Becker, who owns the cafe with his brother. The office located on the second level of the cafe was a meeting spot for the Black Panthers. The Med’s last day of operation before the change in ownership will be Nov. 30, and it has yet to be determined whether the new management of the business will change the cafe’s name. Eric Strauss has been coming to The Med almost every day for more than 50 years and said he had intended to be a lifelong customer. 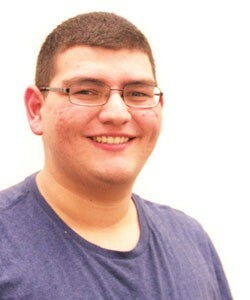 “I lived alone for many years, and it was great to come down here and not feel alone,” Strauss said. When Strauss married his wife Malta Weitman, he introduced her to the cafe, and the couple has been going there ever since. Weitman said it has become home to a lot of people. 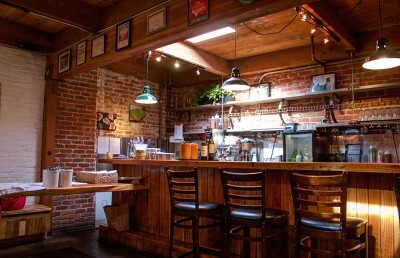 One of the main reasons Becker, as well as other customers, finds the cafe so unique is because of the sense of community they say it has created. Downstairs, Becker has locked up all of the outlets so people feel more inclined to interact with one another and maintain a social atmosphere. Becker also said the cafe is unique in its diversity, noting that customers of all different ages and socioeconomic backgrounds frequent the establishment. The 1967 movie “The Graduate” featured the cafe, and a sign inside the store boasts the cafe as the inventor of the latte. Both Weitman and Strauss said they were nervous about whether the new cafe owners will understand the historical significance of The Med and whether they will try to maintain its sense of originality. But Becker said he is not upset about the cafe’s closure, mostly because he believes the new owners will do a good job remodeling the business. Contact Semira Sherief at [email protected] and follow her on Twitter at @semsherief1.